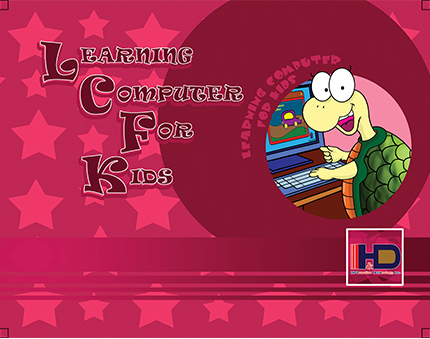 Learning Computer for Kids – Introduces young children to the basic computer concepts and operations. It teaches the children how to properly use the computer and its components. Educational software is integrated to make computer learning fun and easy.